Christmas Day isn’t just a holiday for Christians. 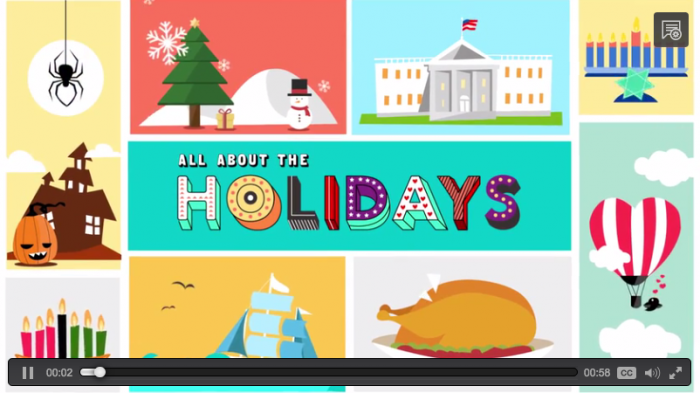 Learn about the various traditions that people hold to celebrate it. Then have yourself a merry little Christmas!